Amanda brings her enthusiasm and wonderful organizational skills to our rescue to create fundraising and adoption events. She has helped raise thousands of dollars towards helping us spay/neuter our animals as well as provide them with the much needed materials and vet care. 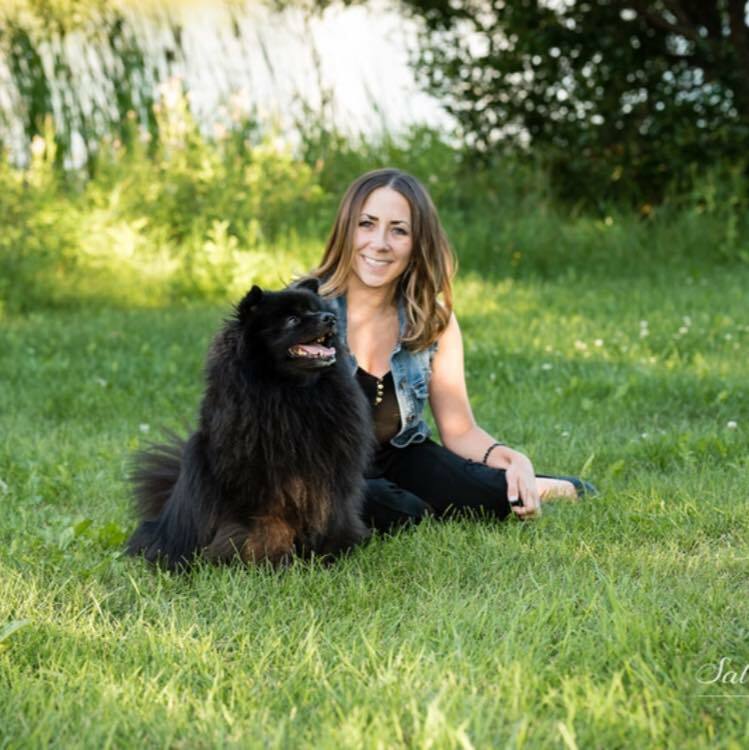 Amanda is an animal lover and is seen in the picture with her cute pooch Grizz. Amanda is also the proud momma to two of our previous rescues, Gemma & Winnie. Amanda is also certifying to be a positive reinforcement trainer. Briana is an active foster home with Paws In Need. She has fostered many of our animals in the past few years. She is an animal lover and mom to 2 fur kids Comet and Pierre who are great foster brothers to the rescues! Briana spends most of her free time doing rescue work. Briana is in charge of the website and Facebook updates that happen in our rescue. Have a question or comment? ask today!